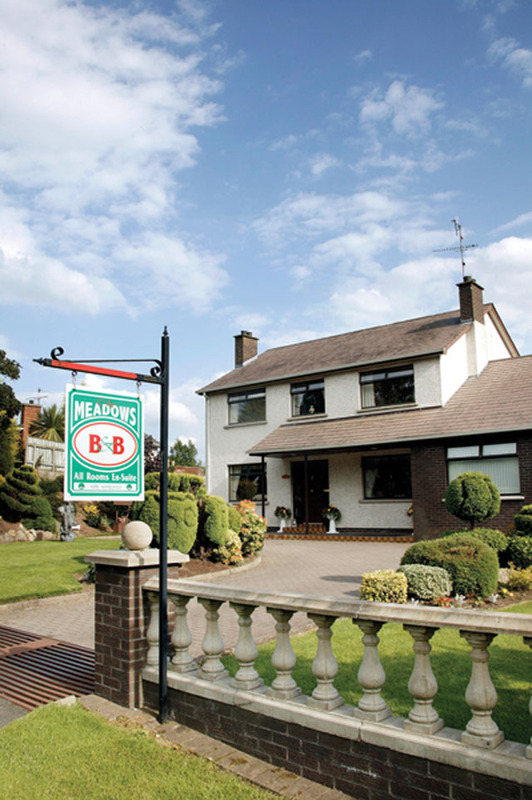 Large detached house situated one mile from the city centre on the Monaghan A3 road. Family run house within walking distance to most local attractions. Tea/Coffee on arrival. Open all year.